The Watersports Camp will be hosting it's second annual Wakesgiving youth wakeboarding event on November 22 from 9am-12pm. Kick off your Thanksgiving Break with a full serving of camp wakeboarding fun in the middle of November! The cost for this activity is $69/camper. Wakesgiving is just one of our camp off-season activities for campers to enjoy. Check out the full list of upcoming off-season activities at watersportscamp.com/off-season. 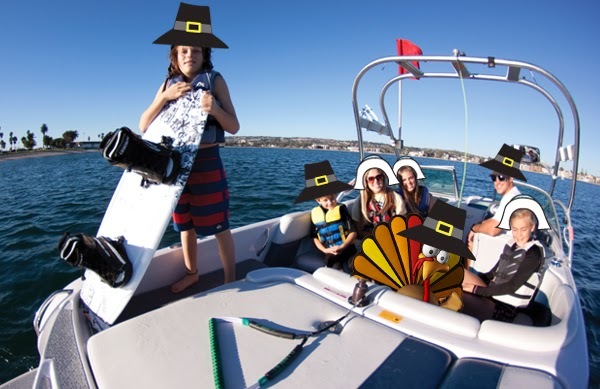 Register for Wakesgiving today at watersportscamp.com!